Linux is considered the best operating system for Ethical Hacking and Penetration Testing. As android is a Linux based operating system so their are various hacking apps for android. 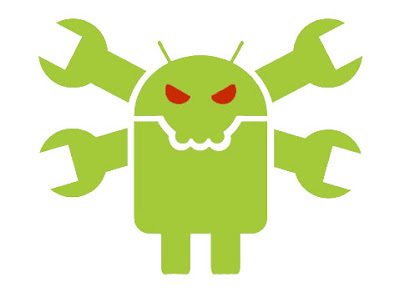 So we are sharing a list of android hacking applications which will turns your android device into a hacking machine. Script kiddies are those people who hack things using hacking programs. 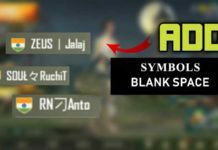 These guys don’t have in-dept knowledge related to hacking, so here are some simple android hacking tools for script kiddies. SpoofApp allow us to spoof (Place) calls with any caller ID number. To spoof calls we need SpoofCards which are sold separately. Some other features includes voice changer using which we can change our voice. You can also record the whole conversation. If you are installing the app for first time then you will receives a free 5 minute SpoofCard. This app sets up fake GPS location so that every other app in your believes that you are there. You can teleport your phone with just two clicks. You can fly gps from city to city using Fake GPS Location. You can prank your friends on any social network to think you are somewhere else. Choose your faked location and press play. The app will insert the fake GPS location into your android phone on the fly GPS. Whatscan for Whatsweb helps you to monitor chat messages and control WhatsApp account from your mobile. Also it helps you to open the same WhatsApp account on two different phones, in other words you can clone any WhatsApp account you want (Read chat messages, Send chat messages, change profile picture, change status, forwarding/downloading images, audios, videos). With this app you can cut out anyone’s internet access. If you are having a rooted device and your phone is connected to any WiFi network then you can see how many more devices are connected to that WiFi network and then you can kick someone from that WiFi network. Basically you can control their internet through your phone. This is a great android hacking tool, using this application you can hack private WhatsApp chats, pictures, audios and videos of your friends who are using your WiFi Hotspot. It is detected by antivirus so disable your antivirus before using this app. Apk Inspector can be used to reverse engineer any android app, that is you can get the source code of any android application and edit it in order to remove licence and credits. This app is used to block a person who is using your WiFi network. You can disable internet connection of for any device which is present in your WiFi network. AndroRAT is a remote administration tool for android devices. Remote administration tool is basically a client server application which is used to control a system without having physical access to the system. This app is not directly available as an APK file you need Android SDK to compile and run this project. You also need some java skills to edit this project. By using this app you can access contacts, location and phone details of your victim. I get lots of questions regarding Facebook hacking. DroidSheep allow us to do exactly the same. It allow us to capture social account by hijacking sessions on android devices present in your network. 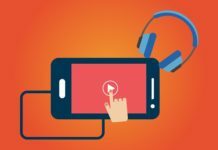 But first you need to first learn how session hijacking works? This app automatically connects two person in a phone call making them feel that they called each other. A good thing is you can record and save the conversation. 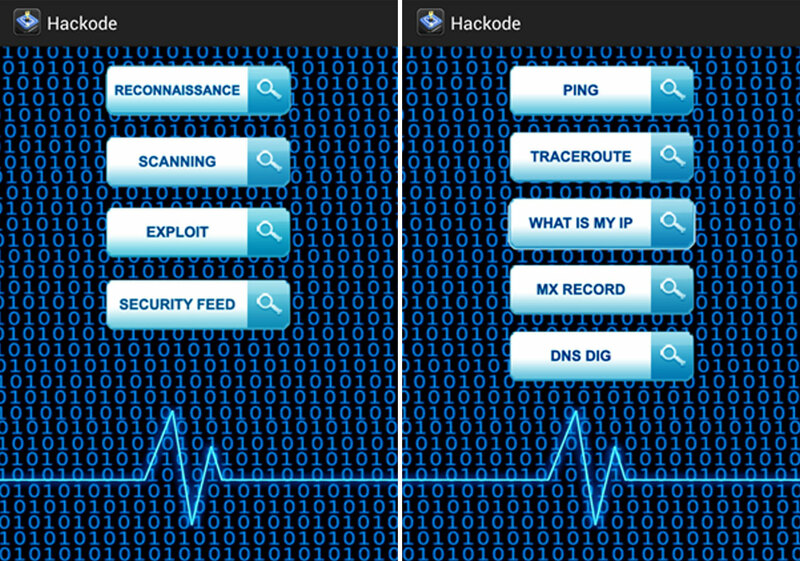 These are some advanced hacking apps which are specially designed for security professional and security researchers. 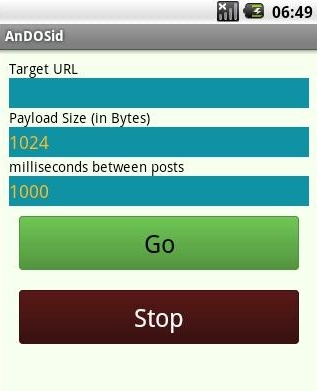 AnDOSid is a DOS tool for android devices. It was developed as a stress testing tool but later it became a popular DOS tool for android. It allows us to simulate a dos attack on web-servers or websites using our android phone. 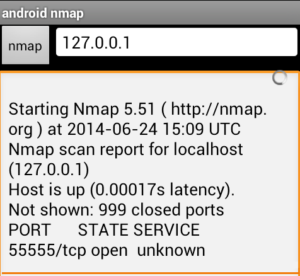 Nmap is a popular network security scanner which is also available for android devices. It is used by professionals for network exploration. It works on both non-rooted and rooted phones, But if your device is rooted then you have access to some more features. These were the best Android hacking apps of 2018. All the above apps are for educational or testing purpose so do not use these apps to hack someone’s network without their permission. The hacking app set up for 2016! 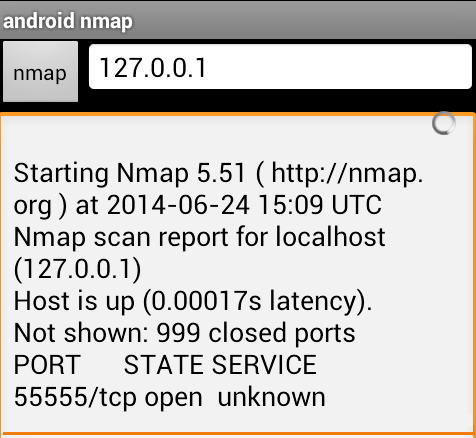 “Kali nethunter” is now available on all android devices that are cm13 compatible.